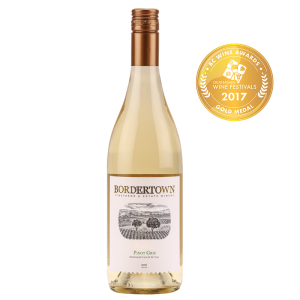 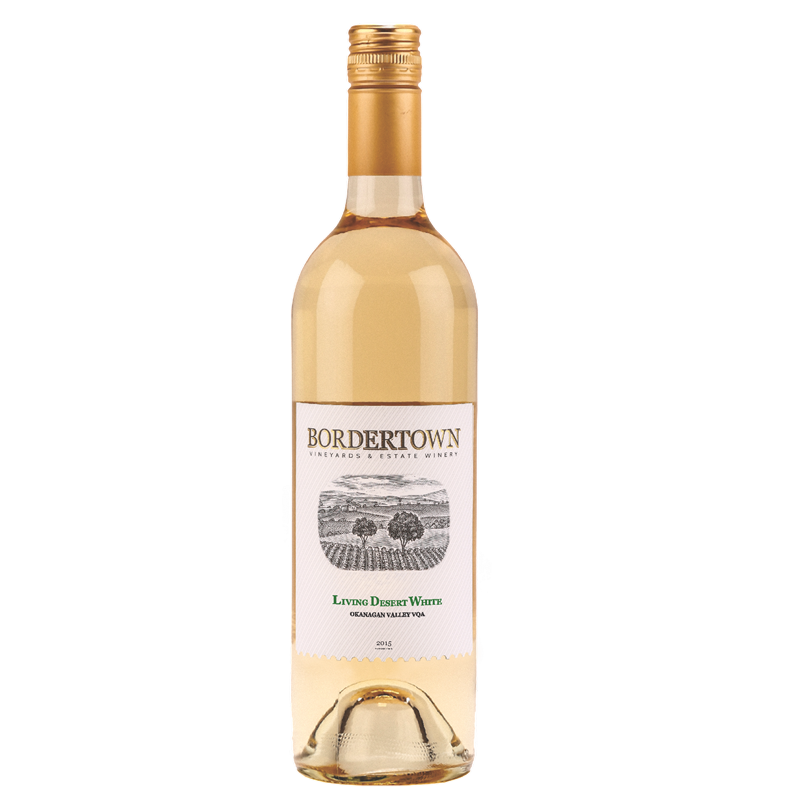 This signature blend is comprised of a range of aromatic varietals from Bordertown’s estate vineyards, which were cropped low and meticulously farmed. 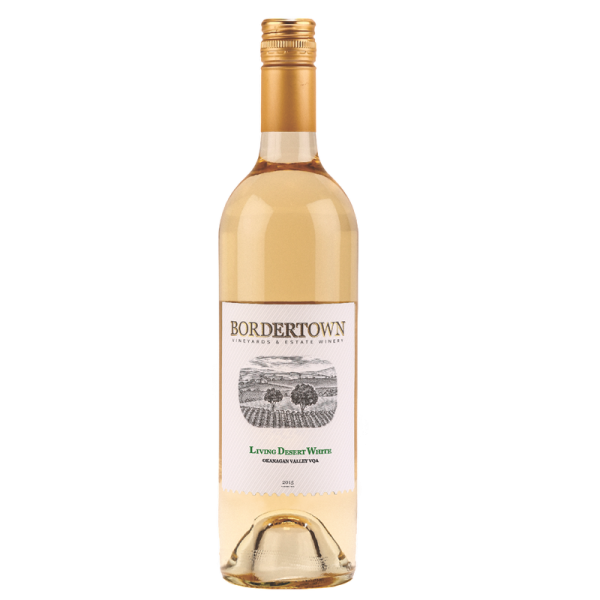 It showcases soft floral notes, opening up to aromas of mineral, peach, apple and pear. 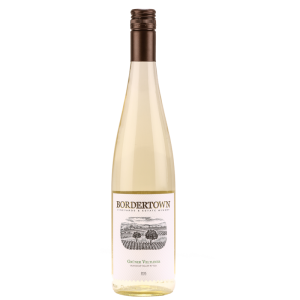 The palate is fresh and clean, showing a blend of stone/citrus fruit and mineral, with a touch of spice on the finish. 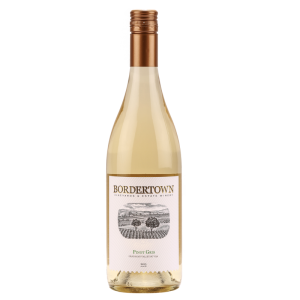 It’s a white wine that delivers with delicious, refreshing, bright tropical fruit. 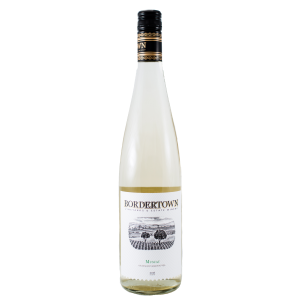 This is the white wine to be served brightly chilled on a backyard summertime patio.